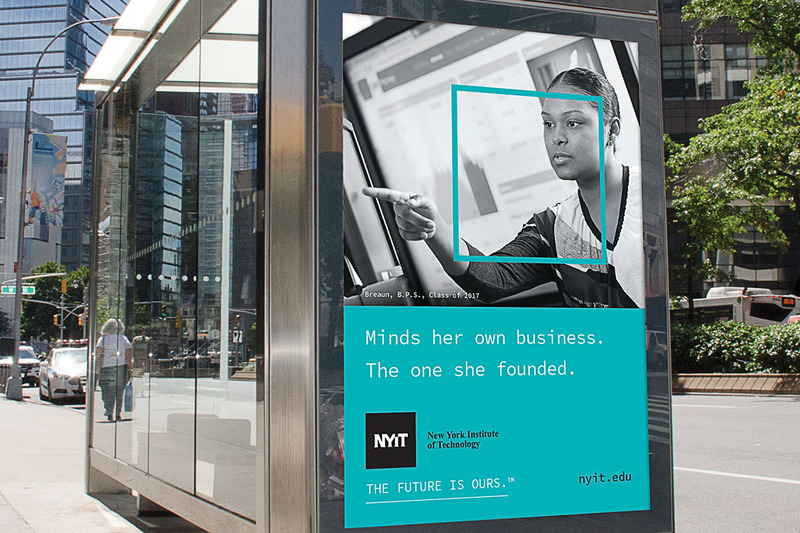 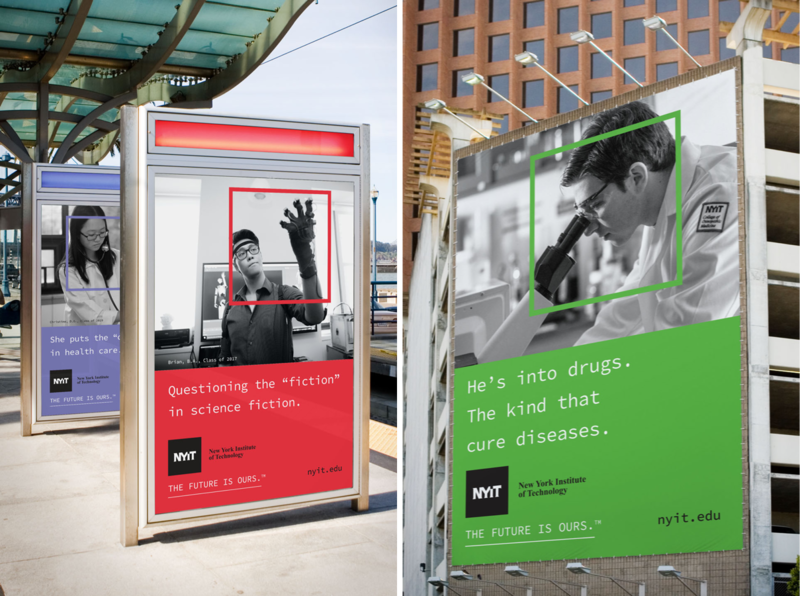 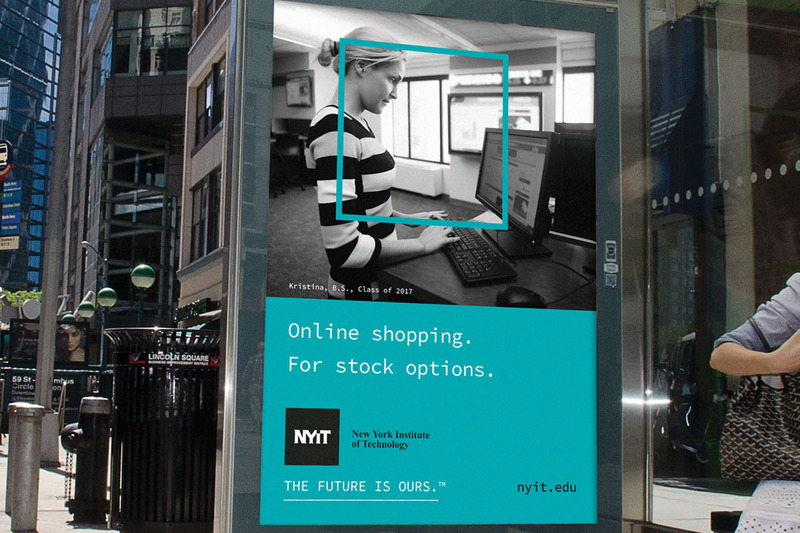 NYIT came to us in search of a new brand idea. 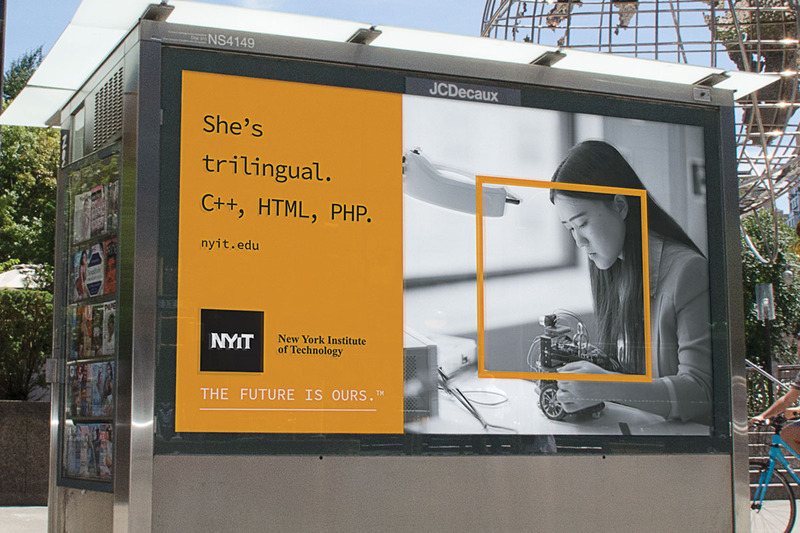 We helped them break out of category-generic advertising and repositioned them as a school that champions “geeks”, those tech-centric students who tinker, invent, and create, shaping the future of humanity. 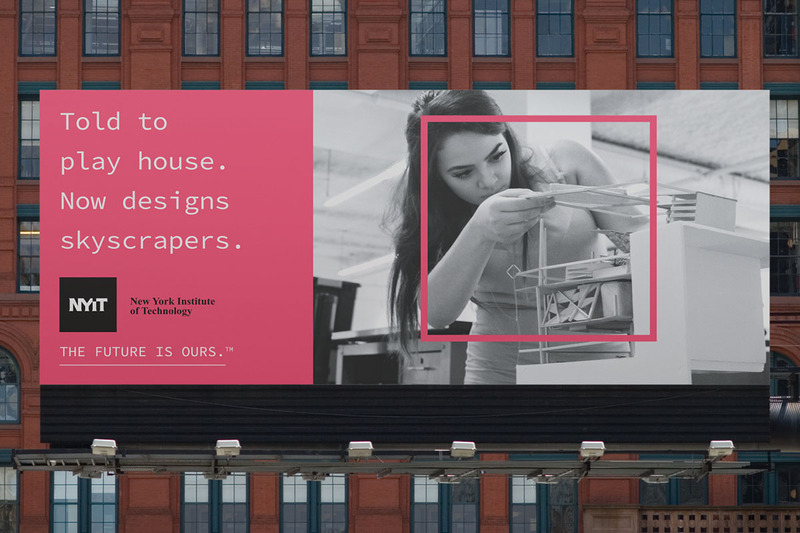 23% increase in first-year enrollment, over 15% increase in visits to the website, and award recognition by CASE, PRSA, DAVEY, and Mercury.